6 months ago, I made a firm commitment to BE INTENTIONAL with my living. And it has been phenomenal! If you missed that post, click here: A Lesson on Being Intentional!! So I’m here, six months later, sharing 3 victories, and 3 lessons learned! 1. I “started” a profitable crochet braids business; Hair Slayed by Reese. I got seriously serious about my business and my brand, which has grown beyond what I could have even asked for! And it’s still growing! God is so good, and I’m telling you when you’re obedient, He will show you what that “Exceedingly, Abundant” life truly looks like! I’m working on some amazing things to help those who are looking to transition, and build their own empire as an entrepreneur. Yaaasss! 2. My honey and made it a point to go on an “out-of-the-country” trip, and we made that happen! The Dominican has been changed forever, because we were there <3! If you missed that post, you can read about our “Baecation” here. We are already planning our next get-a-way! We are so committed to building a strong foundation and spending time together. No longer waiting for the perfect moments to celebrate us and LIVE LIFE! All we have is NOW! 3. I’ve experienced a mindset shift! I’ve been consistent in posting, and testing new ways to get new content to you. I posted my first (of many) podcasts, hosted 2 successful series, and I am so humbled by the feedback from those of you who have been touched, encouraged, and MOTIVATED to get to work in your own lives! It is my PASSION to EMPOWER you to live your best life; MINDSET, BUSINESS and RELATIONSHIPS! I am so grateful for your continued support and all the love! I promise you I am committed to growing and becoming ALL that GOD has ordained for me to be; Wife, Speaker, Slay consultant! The next few months are going to POP! Now for the lessons! Man, I’ve learned so much about myself. You see getting INTENTIONAL about your living, doesn’t mean you’ll have this perfect life. Ha! Don’t believe that lie! Yes, your life will be the better for it, especially as you allow God to use you… But there will be challenges to overcome. 1. Change the way I talk to and about myself! HUGE!!!! If you’ve read even just one of my posts, then you know, I preach “SPEAK LIFE”. Yes, I am an “encourager”, but let’s be real… that negative mindset is always lurking, waiting to make an appearance in our moment of weakness! So I had to “be ye always ready” to combat those torturous thoughts that try to rob me of my purpose and confidence! 2. Affirm myself/my life, daily. 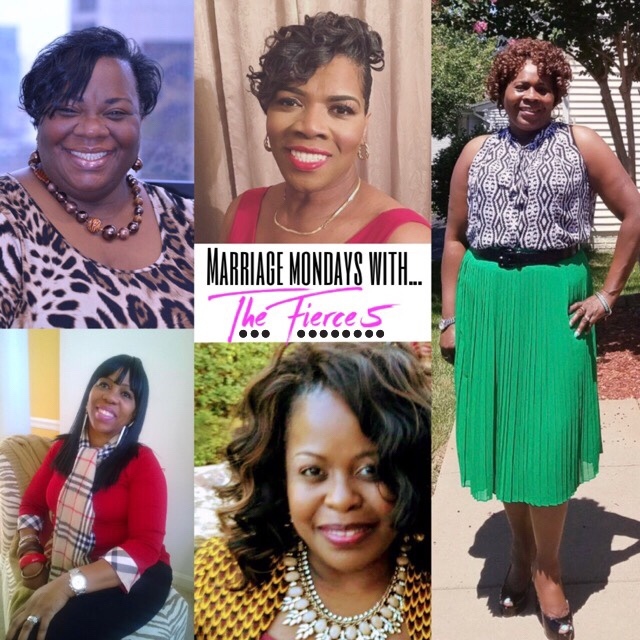 Speaking God’s truth (OUT LOUD) over my life, my marriage, and my business endeavors. During the good time and the challenging moments, I am learning to literally say things out loud to combat the negative thoughts. Like I said those negative thoughts (which leads to negative talk) are always lurking, so we have to BE READY for combat, and speak life! 3. I am learning the importance of planning and being prepared. (I need strength, daily.) Having to wear a number of different hats during the days, I had to learn to find balance (still working on this). Setting a plan for my day, doesn’t mean everything goes as planned —(even now I’m working on a special treat for you ladies and the technology isn’t working as I’d hoped)— but it gives me a guide for how to map out what I need to do. Also, planning ahead has been huge for me! I NOW know to pray and ask God for direction on what to do with my day. Like legit, “Lord show me the intricacies of what You would have me to do”. And He always leads me. It’s so funny because sometimes, it’s totally not what I want to do, but when I do it… it’s exactly what I NEEDED to do! God’s ways are so perfect, y’all. I love Him! I know I still have growing to do. I have not arrive, but I am too committed to my purpose to even consider stopping now! Living for Him is so Lit, and I’m hyped because I know the best is truly yet to come! I am so excited for all that the next 6 months has in store! Stay Tuned!